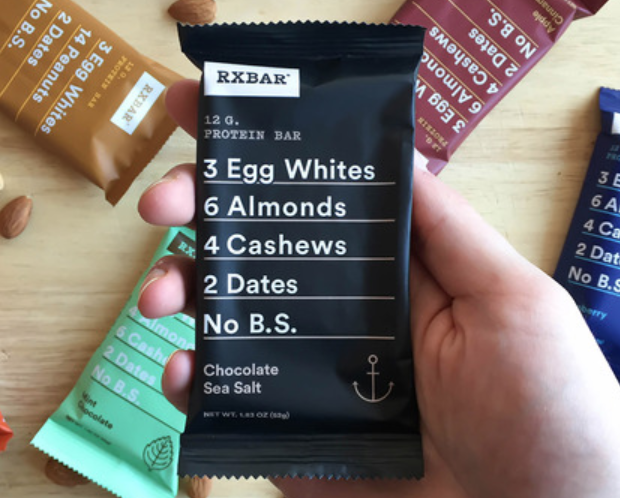 Kroger (and affiliated stores) shoppers, right now you can score a FREE RXBAR Product at your local Kroger or affiliated store! Just load the eCoupon onto your Kroger Card, and the next time you go to Kroger, you’ll be able to snag this freebie! Coupon is available to load today only, and is valid through April 21st. 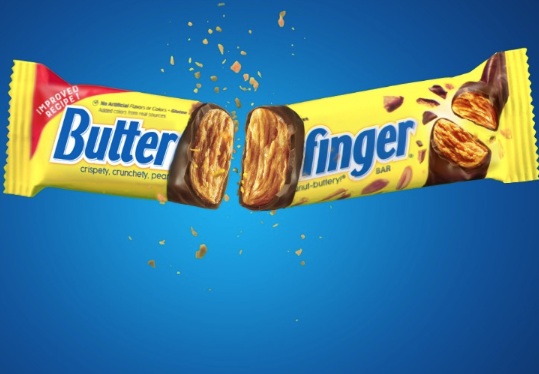 Kroger (and affiliated stores) shoppers, right now you can score a FREE Butterfinger Candy Bar at your local Kroger or affiliated store! Just load the eCoupon onto your Kroger Card, and the next time you go to Kroger, you’ll be able to snag this freebie! Coupon is available to load today only, and is valid through April 7th. 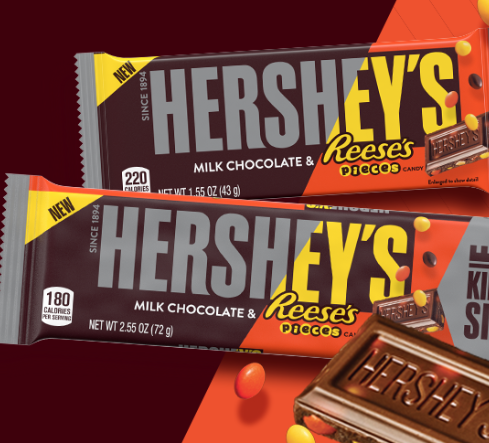 Kroger (and affiliated stores) shoppers, right now you can score a FREE Hershey’s w/ Reese’s Pieces Candy Bar at your local Kroger or affiliated store! Just load the eCoupon onto your Kroger Card, and the next time you go to Kroger, you’ll be able to snag this freebie! Coupon is available to load today only, and is valid through March 22nd. 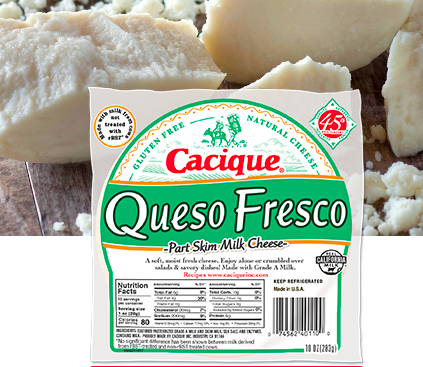 Kroger (and affiliated stores) shoppers, right now you can score a FREE Cacique Queso Fresco Product at your local Kroger or affiliated store! 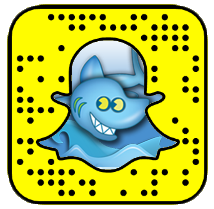 Just load the eCoupon onto your Kroger Card, and the next time you go to Kroger, you’ll be able to snag this freebie! Coupon is available to load today only, and is valid through March 10th. 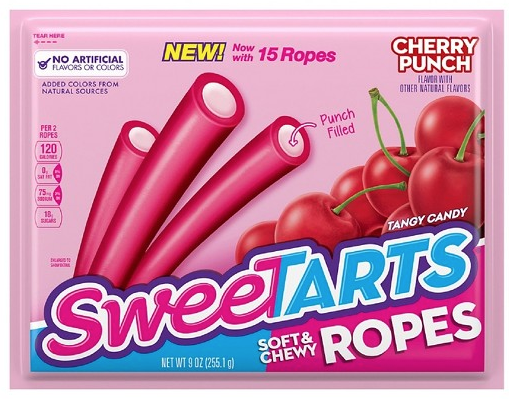 Kroger (and affiliated stores) shoppers, right now you can score a FREE SweeTARTS Ropes Candy 1.8oz Product at your local Kroger or affiliated store! 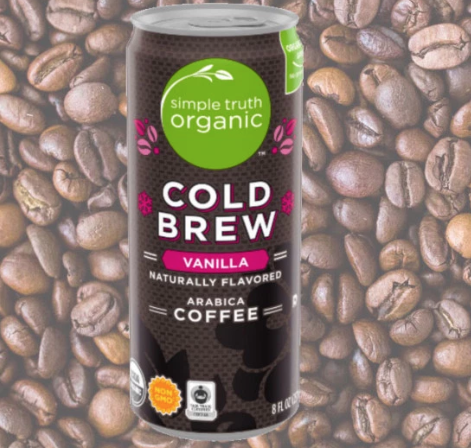 Just load the eCoupon onto your Kroger Card, and the next time you go to Kroger, you’ll be able to snag this freebie! Coupon is available to load today only, and is valid through February 24th.